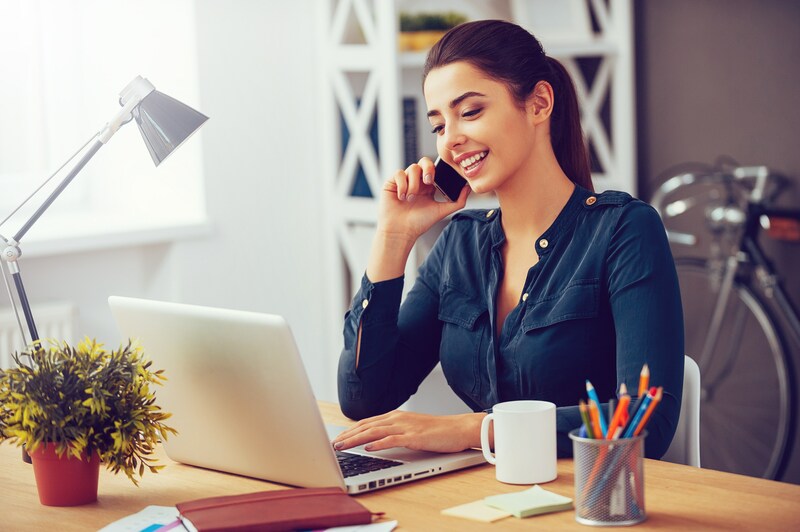 To make certain that customers stay connected with a company for a long time, business owners try to provide an immaculate support service. For the same reason, BPO firms are approached by businesses of all sizes. The aspects that make BPO firms the first choice are avant-garde technology, a myriad of diligent agents, enormous industrial experience, etc. • Slow down the business growth. • Turn brand promoters into detractors. After knowing these two demerits, it is paramount to make sure that customers always get proper solutions so that there will be no need to make contact repeatedly. Do you know when the problem of repetitive calls occurs? When issues don’t get obliterated from the root. From the customer’s point of view, both swift response and cent-percent solution are paramount. However, support agents often focus on reducing the AHT (average handle time) so as to handle maximum customer calls. Of course, reduction in AHT is good for business’s productivity. But there is no point to reduce average handle time if you fail to maintain the FCR (first call resolution) rate. This is so because FCR rate is indirectly proportional to the average number of repeated calls. Therefore, it is highly suggested to BPO companies to make the FCR first priority as this is the most effective way to prevent the hassle of repeated calls. Nobody enjoys making contact again & again regarding the same problem. But whenever customers don’t get the expected resolutions, they have to place a call again. Consequently, this makes a negative impact on CX levels as well as on the brand image. Call center service provider in India, USA, etc. should thank those customers who spend their valuable time in surveys so as to explain the loopholes of the support service. Therefore, it is imperative for BPO firms to register complaints on the chin and take necessary actions so that customers don’t have to make a call again after interacting with support agents. An optimized IVR system can easily keep customers happy and boost the business’s productivity. The primary reason behind that is a reliable IVR system, which reduces the average number of support queries by allowing customers to avail the desired resolutions. This brings high CSAT score and consolidated brand image as a result. Hence, it is crucial for BPO companies to give IVR system a regular maintenance check in order to ensure that customers always get connected to the right department. • Survey results should be checked on the regular or weekly basis. • Meeting with agents should be arranged so as to discuss common problems that customers revealed during the interaction. • Repetitive calls should be monitored properly in order to add suitable options in the IVR menu. The best way to put the brakes on the increasing number of repetitive calls is ‘Offering self-service facility.’ Nowadays, customers, especially the millennial ones want to solve issues on their own as they don’t want to be dependent on someone else regarding the same. Whenever customers don’t get satisfied with solutions provided by support agents, the former are more likely to make contact again. So, it is significant to offer self-service facility as it can maintain the CX levels and keep the unnecessary issues at bay. In this 21st century, expectations of customers are so high from the companies regarding the quality of support service. It is extremely important to live up to customer expectations so as to maintain the business’s credibility. Making customers place a call repetitively simply means ruining the brand image. Furthermore, repetitive calls not only reduce the CSAT score but also increase the workload, which consequently, may lead to the hassle of the high agent attrition rate. With the help of this write-up, we have revealed some effective methods in order to help BPO companies. We hope that you would agree with us after going through the aforementioned points. Thanks for considering this blog worthy to read! !